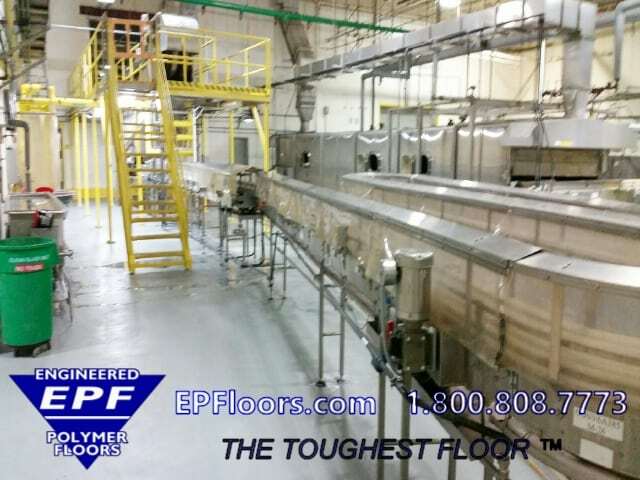 EPF is an industrial flooring consultant, manufacturer, contractor. We have over 30 years of experience, serving the U.S. and international. 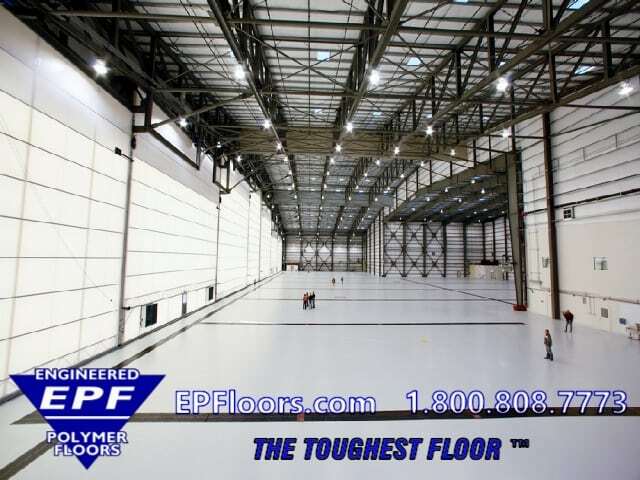 Installations include millions of square feet of seamless epoxy floor coating and topping systems. 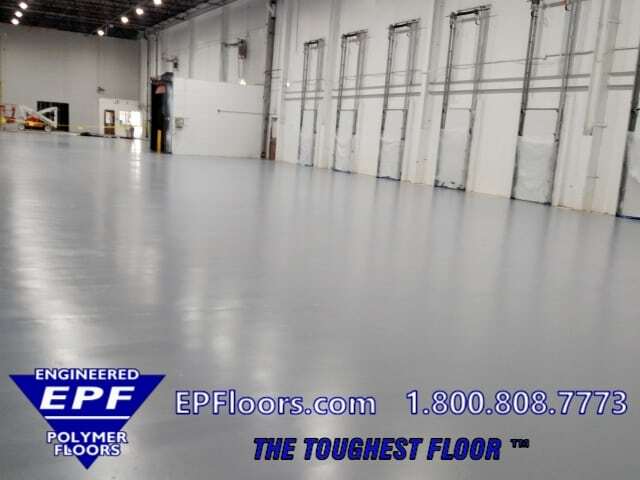 We help businesses provide clean and safe working environments for their employees, as well as helping our customers avoid costly downtime due to flooring failures.We offer a true turn key solution for epoxy and urethane flooring. Light and heavy duty manufacturing floors are our specialty. We also offer many other customized applications. Food & Beverage Processing, Electronics (Anti Static, ESD, Conductive), Warehouse & Distribution, Chemical Processing, Pharmaceutical, Clean Rooms, Aerospace and Hangar, Munitions, Hazardous Materials Storage & Processing, and more! Our attention to detail and commitment to our clients is priority one. 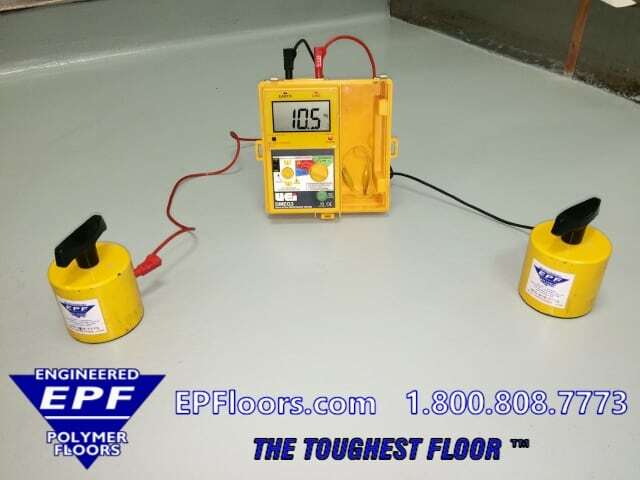 This ensures that your floor is installed quickly, properly, and successfully the first time. As a result, your area can be up and running again, as quickly as possible! 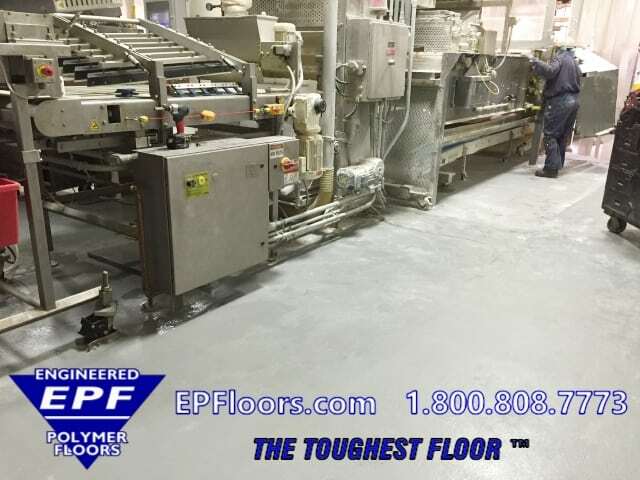 We provide expert flooring consultation for manufacturing plant relocation. EPF maintains a tradition of quality. 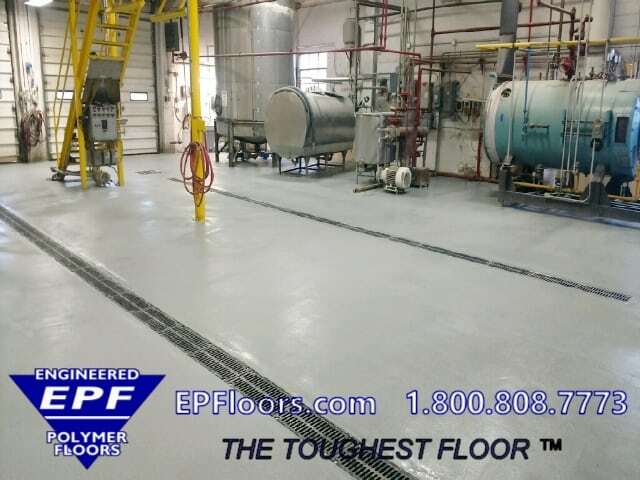 We provide knowledge and expertise in epoxy and urethane flooring, and high performance industrial floor coating systems. 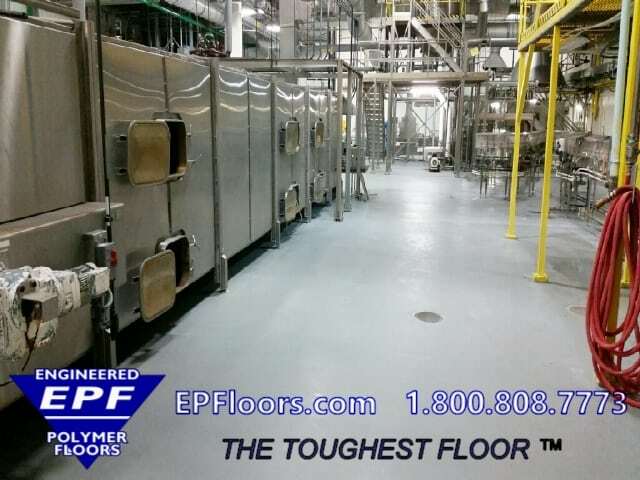 We customize the industrial resin flooring system to the application. EPF has a system to meet your needs! 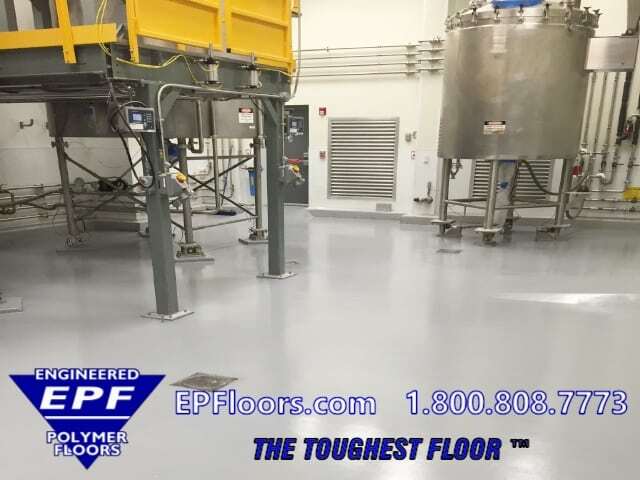 We offer low cost thin mil epoxy floor coating systems and high build epoxy coatings. 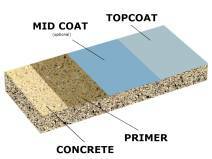 Finally, 1/4 inch troweled concrete resurfacers such as PUMA-CRETE® urethane concrete. 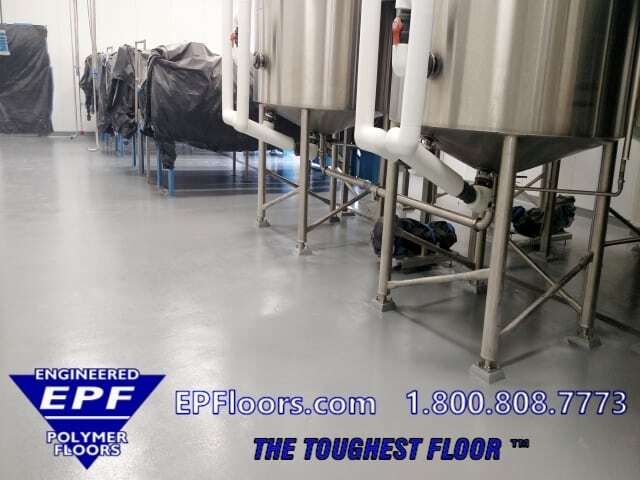 We also offer USDA approved flooring and antimicrobial, and clean room flooring systems. Furthermore, if you have heavy or light duty manufacturing, chemical resistant, or anti static needs, we have a customized system for your area. Features included highly cleanable surfaces, and satin or gloss attractive finishes. We can tailor a system that will be budget friendly, and provide the lowest long term cost for your facility. 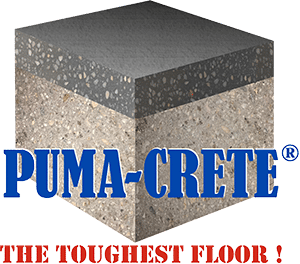 PUMA-CRETE® heavy duty urethane mortar flooring. 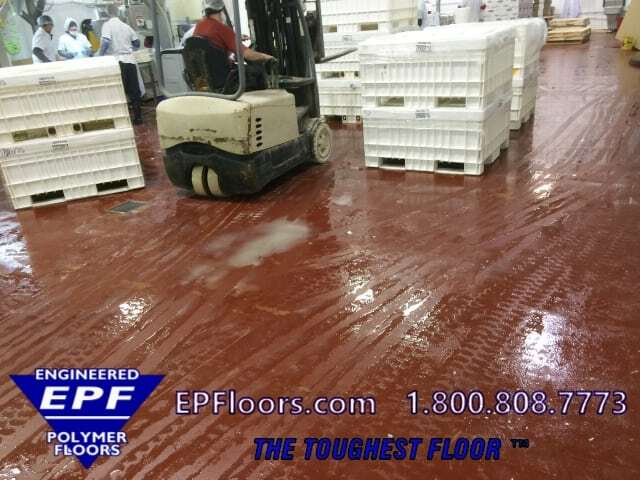 This system is a troweled flooring, which can restore old damaged concrete, to a smooth finish. It handles heavy traffic conditions and impact, scraping, and other harsh conditions. At 2 to 3 times the strength of typical industrial concrete. This is truly the toughest floor! Options include custom texture, gloss and colors. 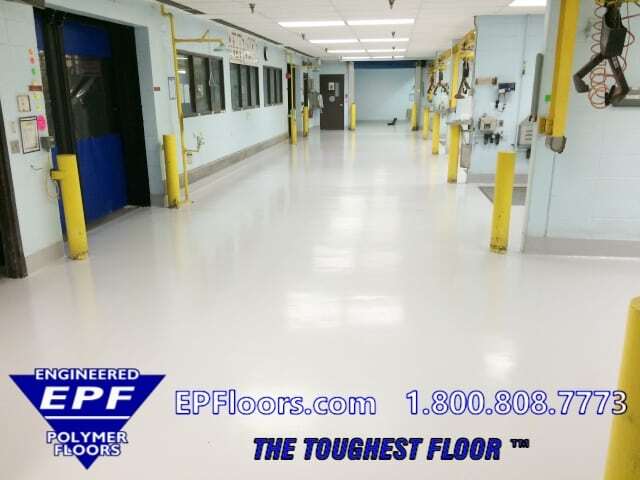 This two or three coat floor coating system provides a cleanable, long wearing surface. An epoxy primer coat, with optional intermediate high build epoxy coat, and polyurethane top coat. Available in an attractive high gloss or satin finish. A light glass bead texture provides ease of cleaning, and an anti slip surface. This can serve as cost effective alternative to Puma-Crete, for budget conscious buyers. However, if concrete is in good condition, and heavy impact or heavy traffic is not expected, this system provides everything that you need! 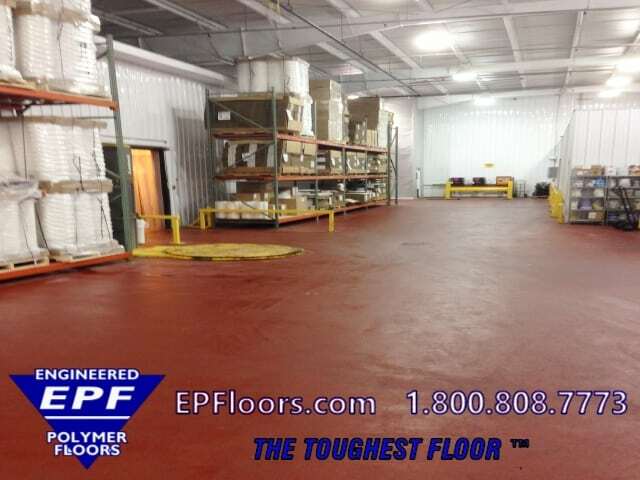 EPF is a vertically integrated firm, furnishing both epoxy flooring and urethane flooring. Since we control all aspects of your project, quality is maintained throughout the process. 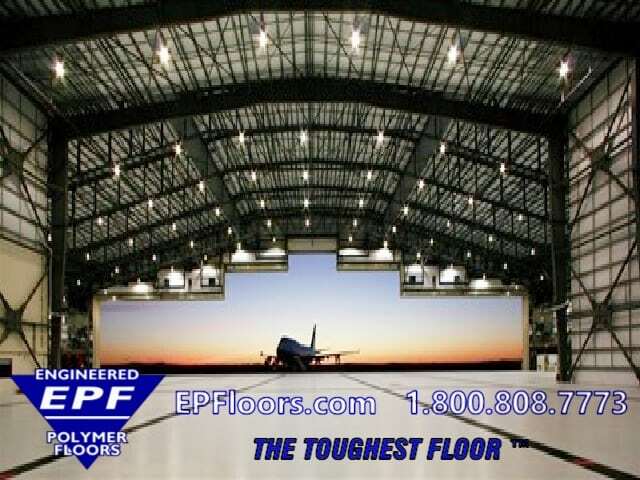 This includes expert floor design consulting, to manufacturing of materials, and installation with our own crews. Furthermore, we provide a solid, single source warranty. Your project team includes a project manager, site manager, team leader, and 6-12 trained floor technicians. We have a checklist system for every step of the project, to ensure that nothing is skipped, and the highest quality is maintained. Work may be completed over weekends, holidays, or during production. This can prevent or limit costly down time. Fast turnaround is guaranteed! 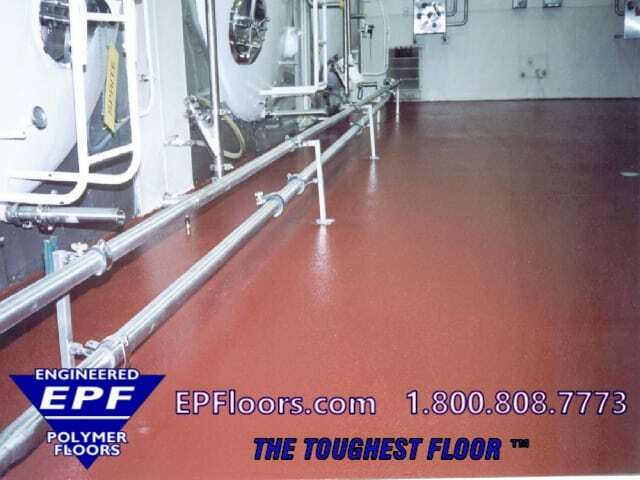 Some common mistakes when installing epoxy and urethane flooring.